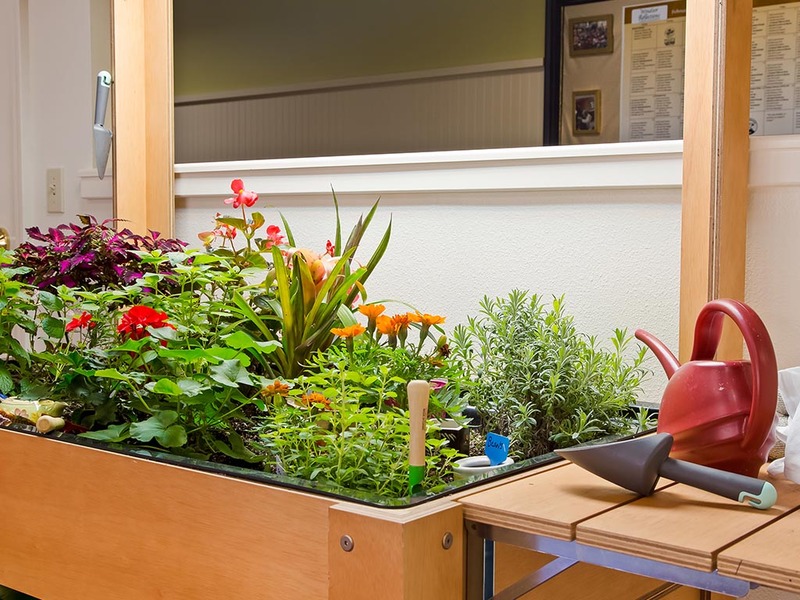 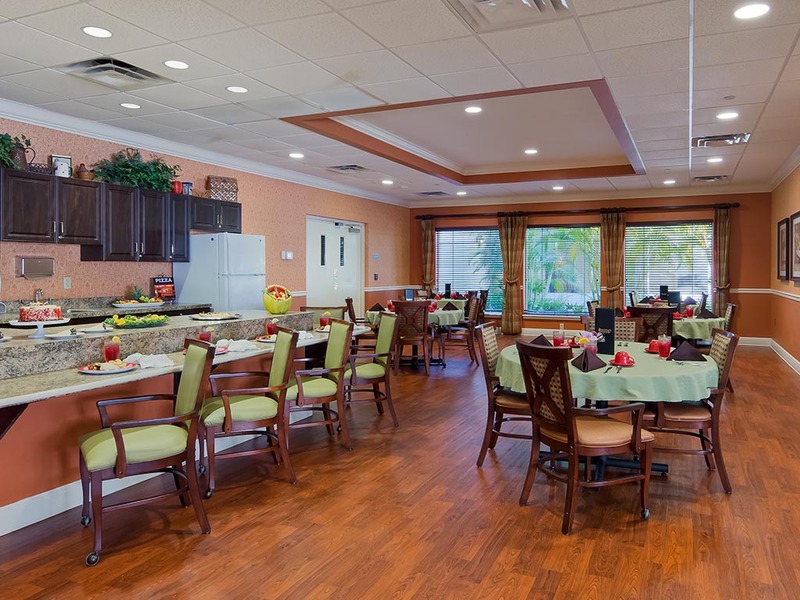 We're committed to an outstanding quality of life at every stage of life. 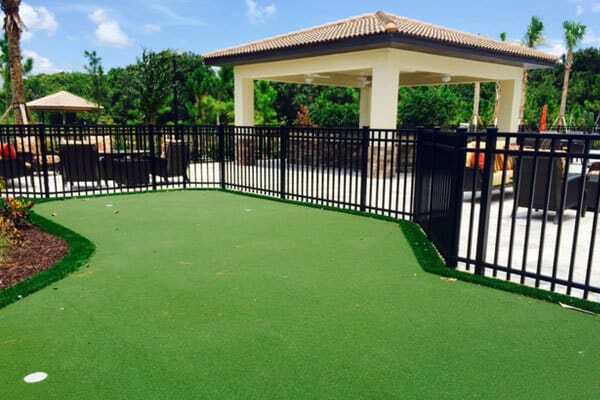 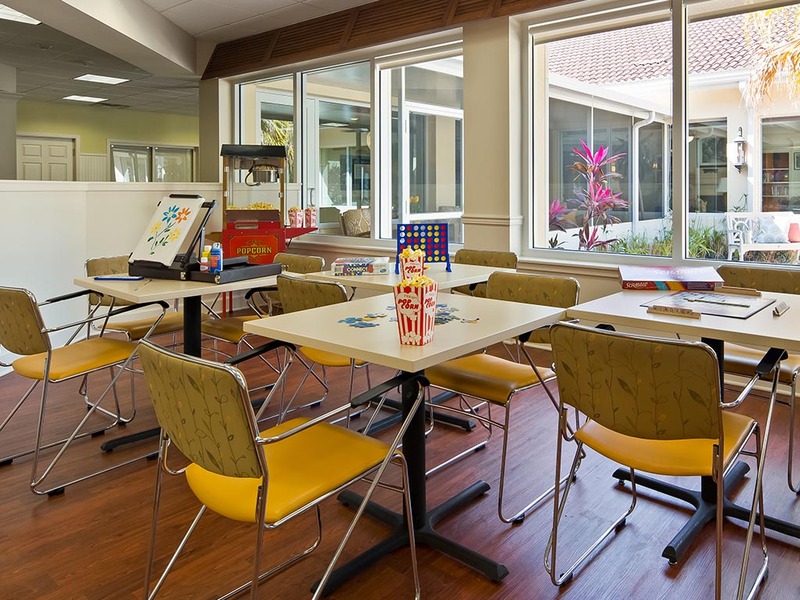 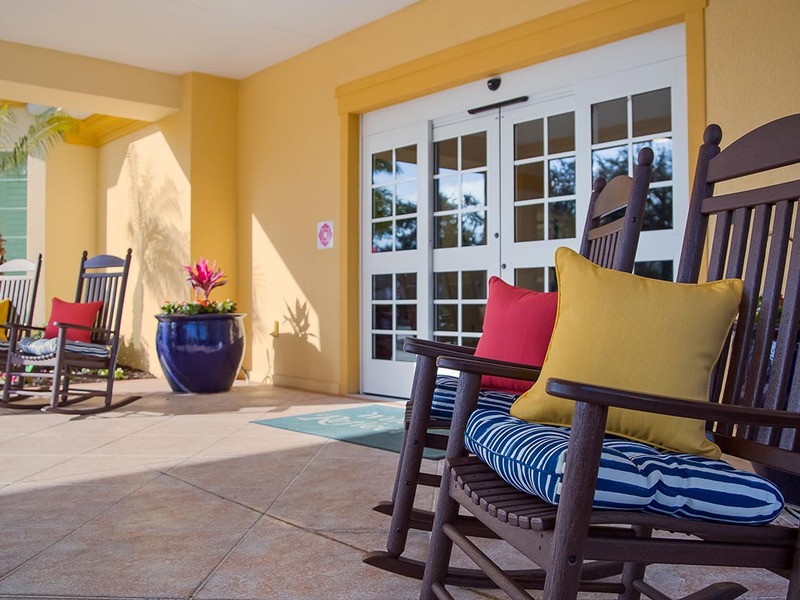 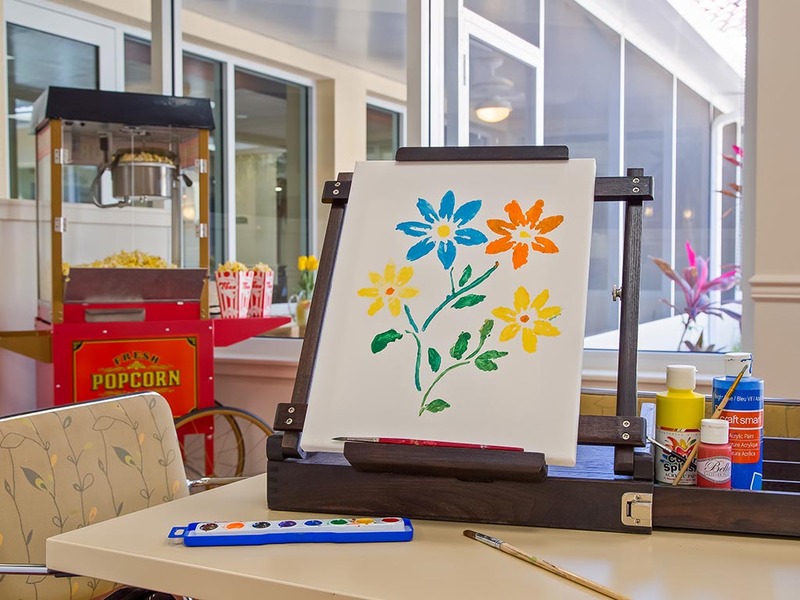 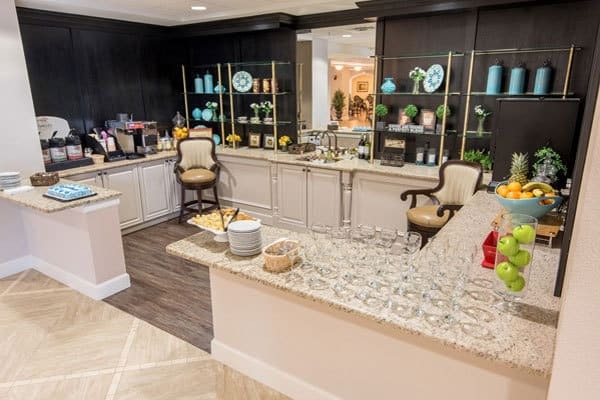 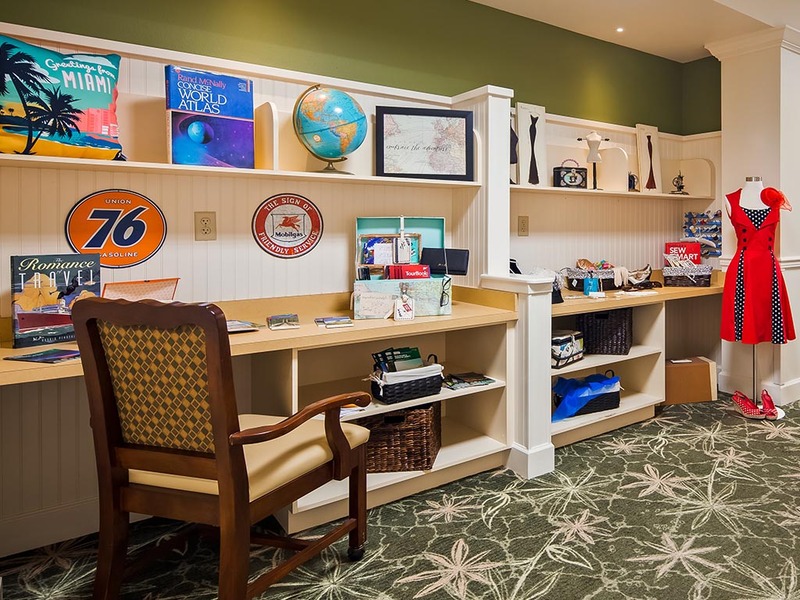 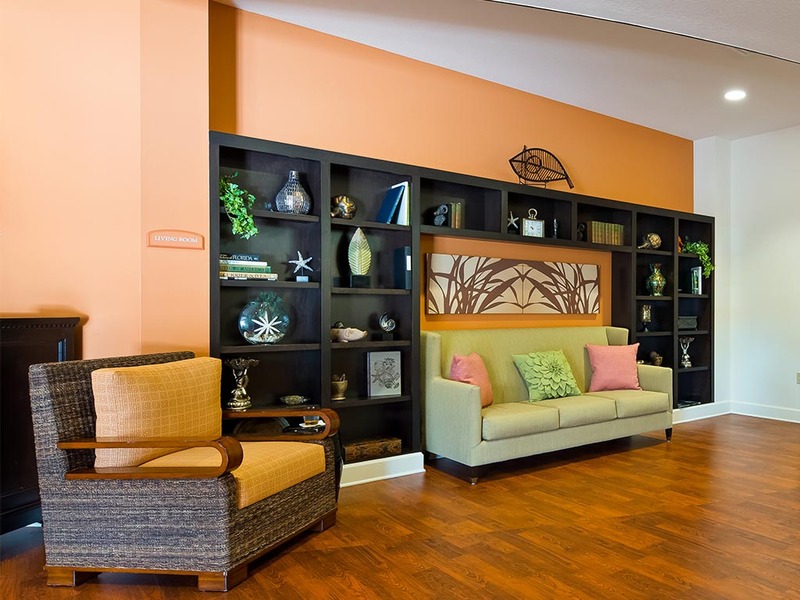 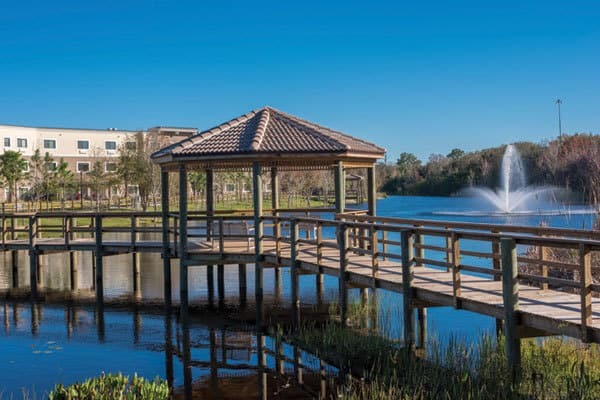 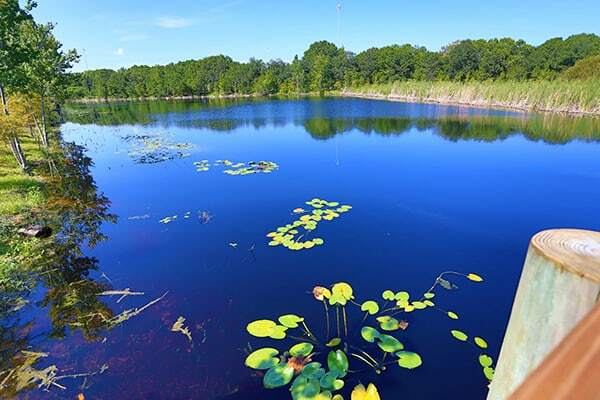 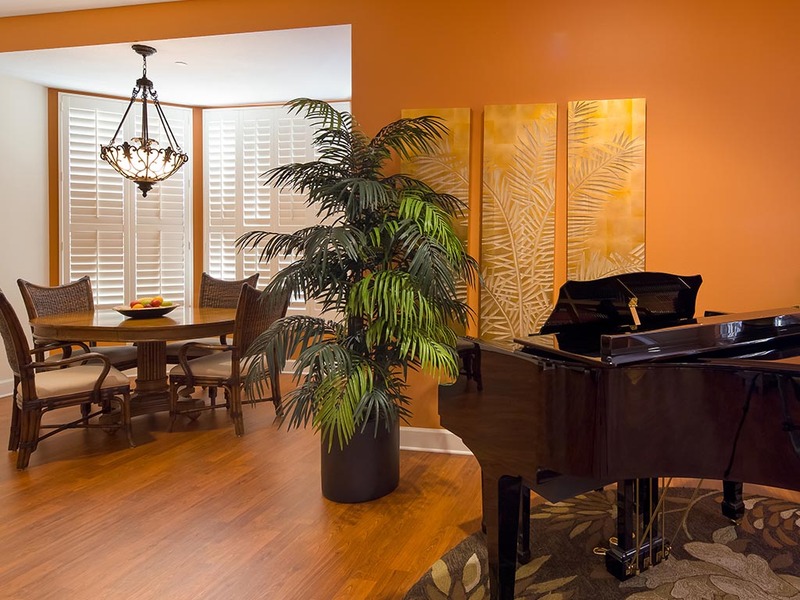 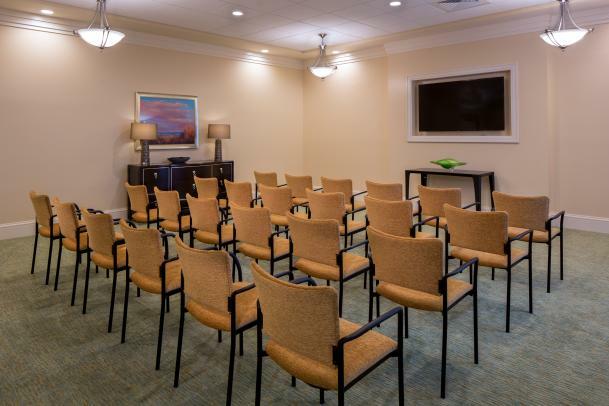 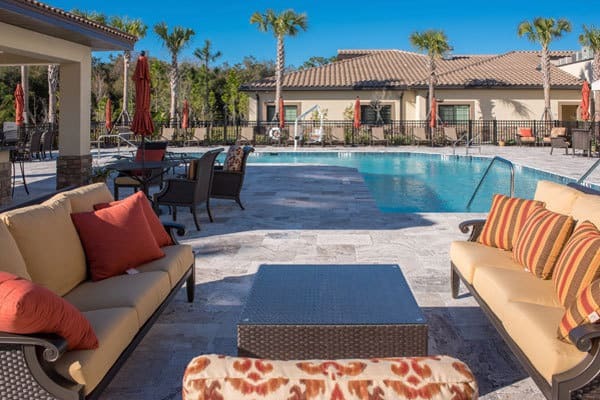 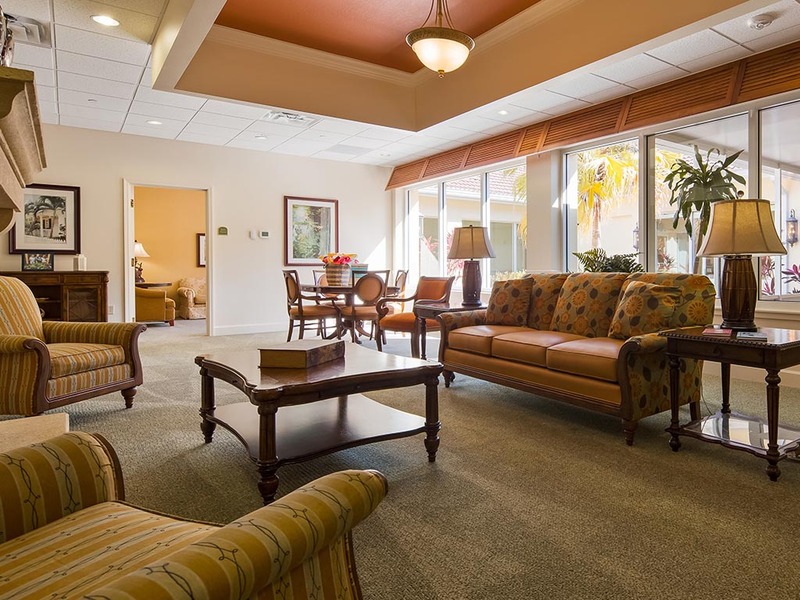 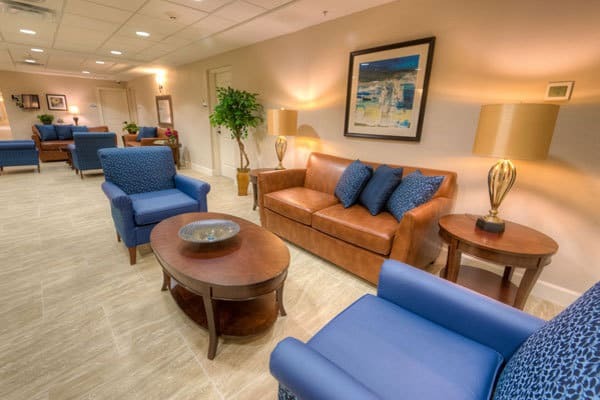 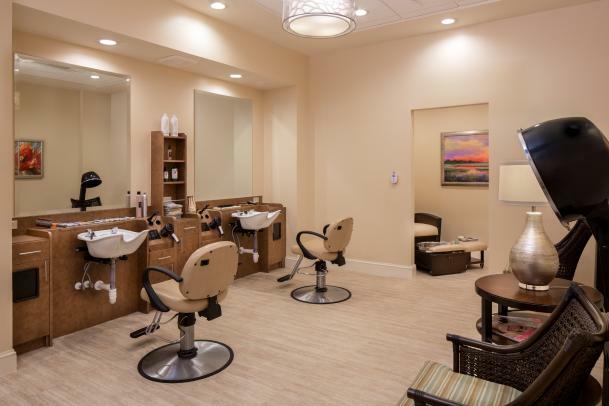 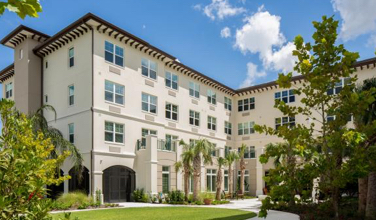 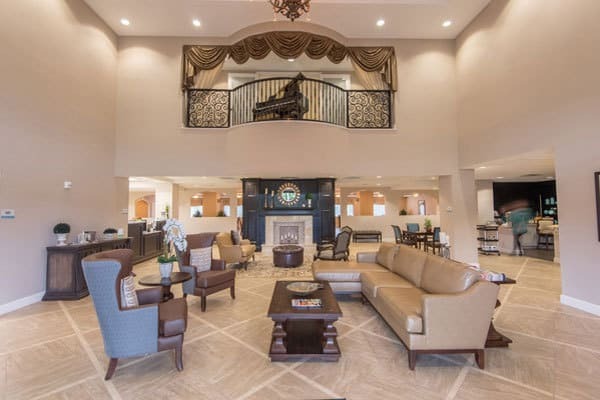 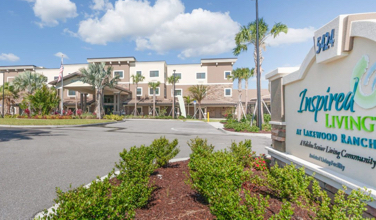 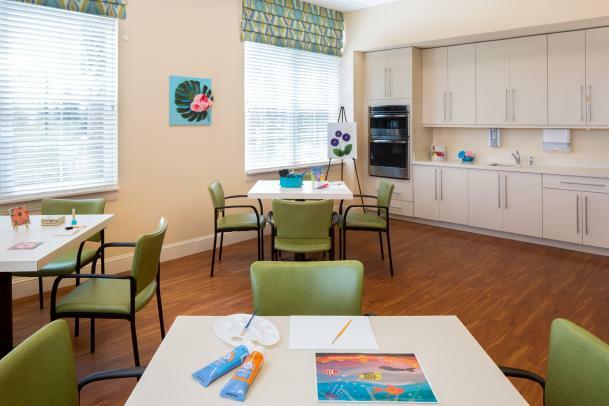 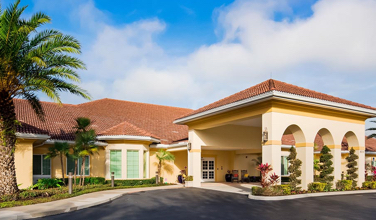 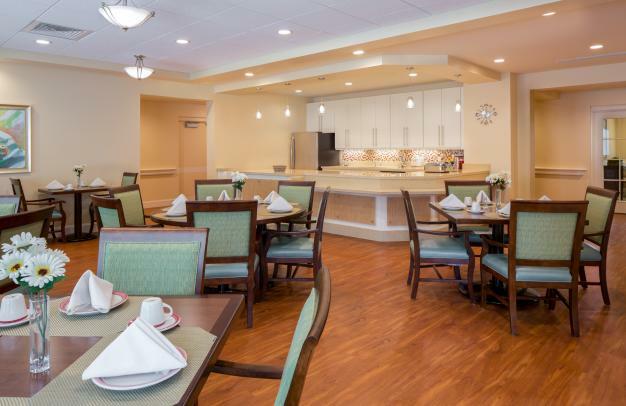 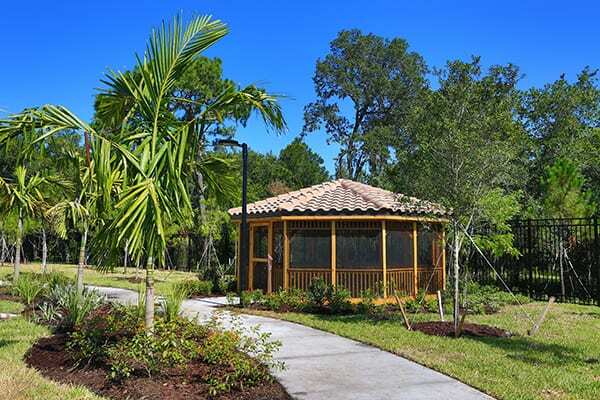 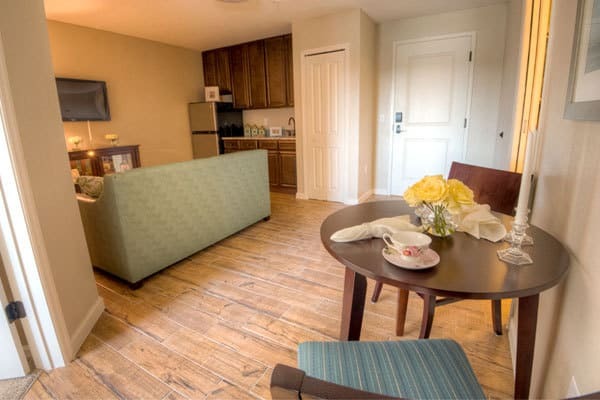 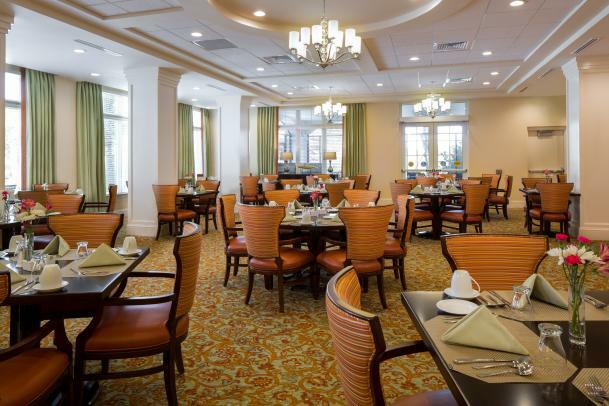 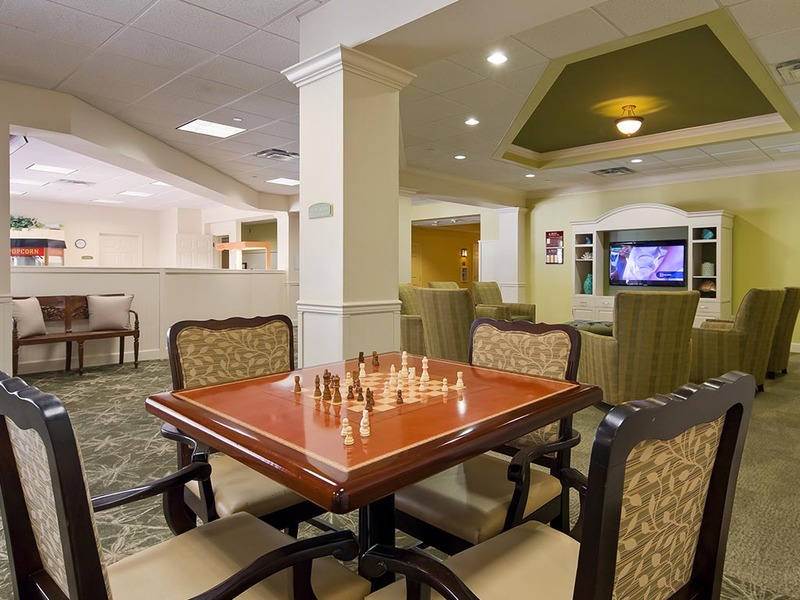 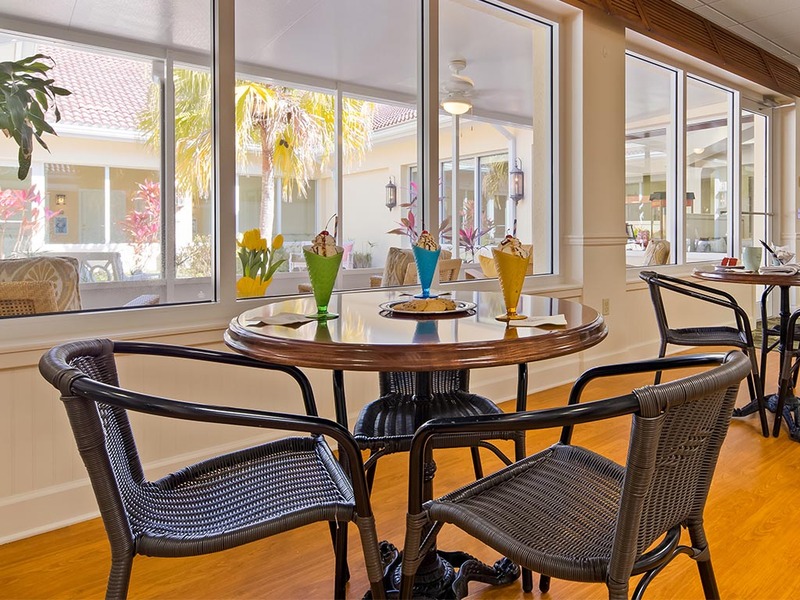 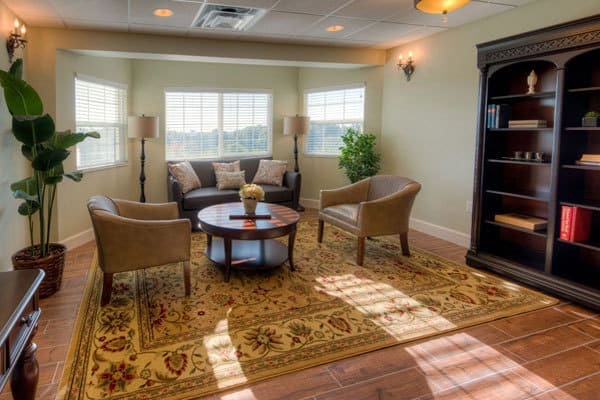 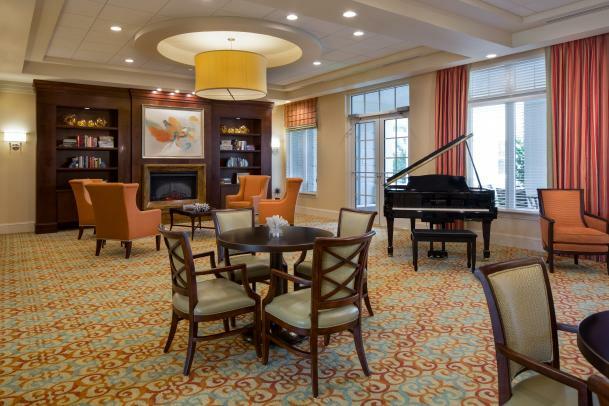 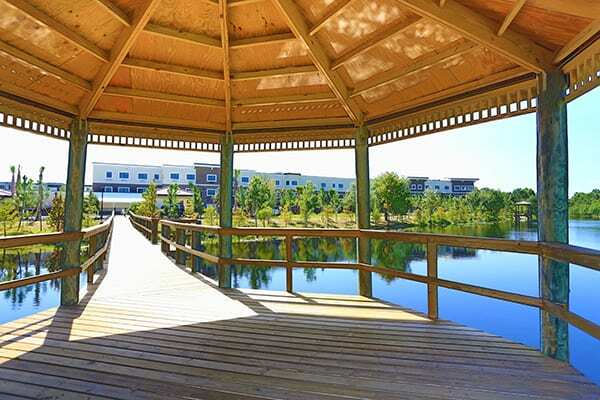 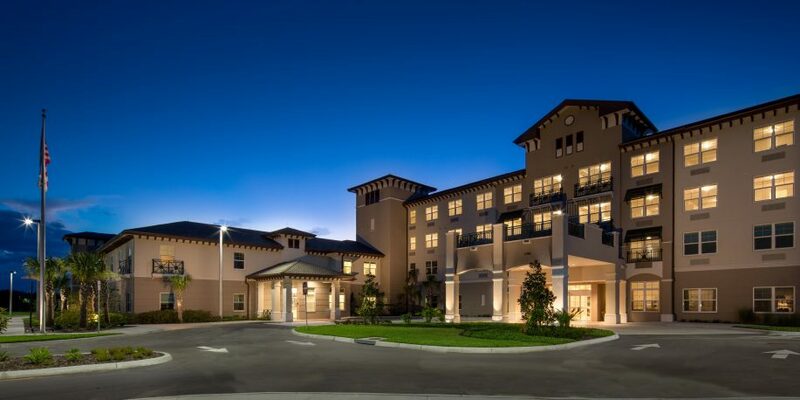 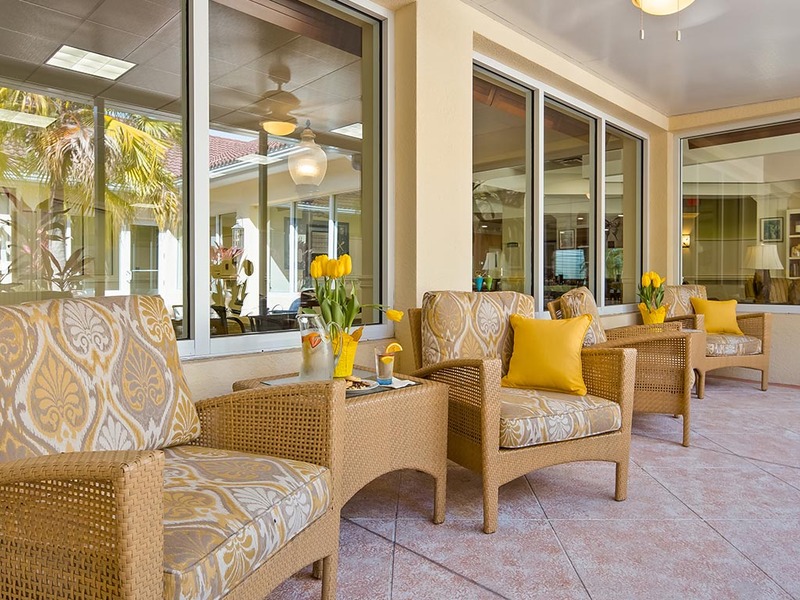 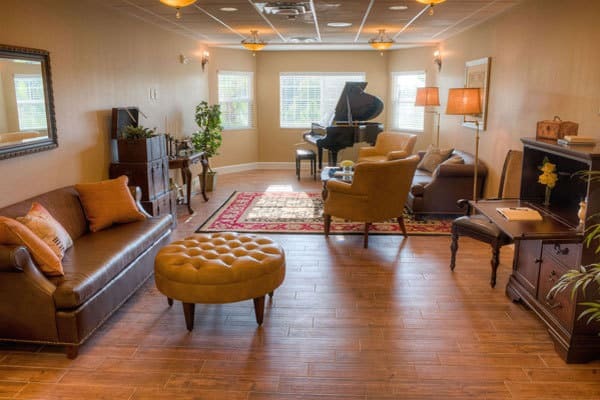 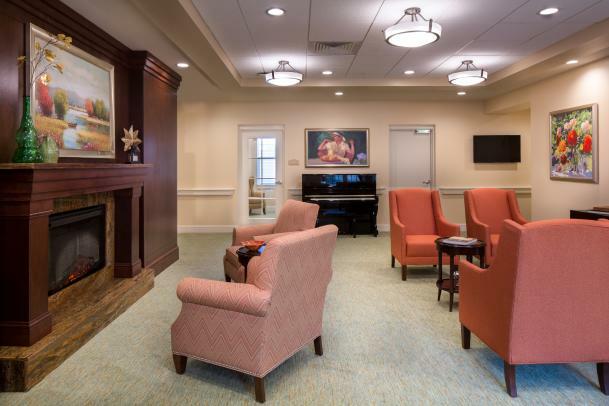 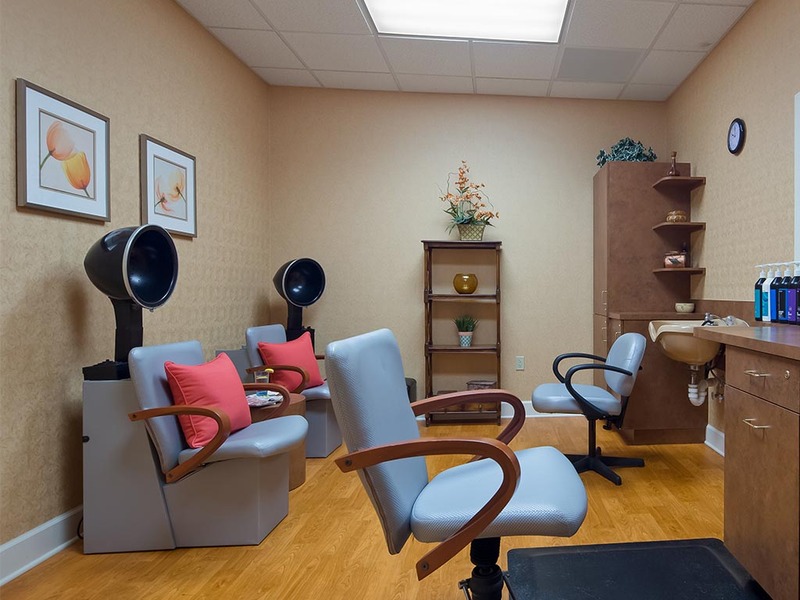 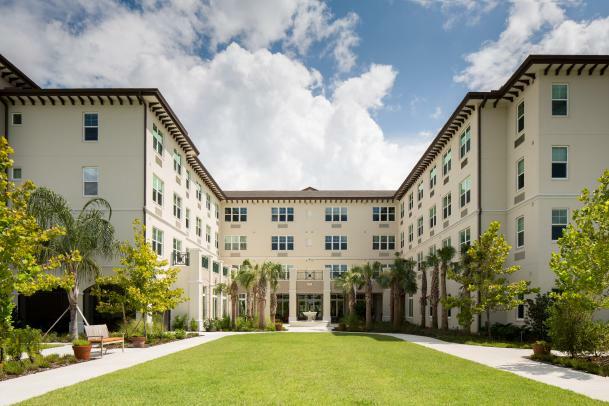 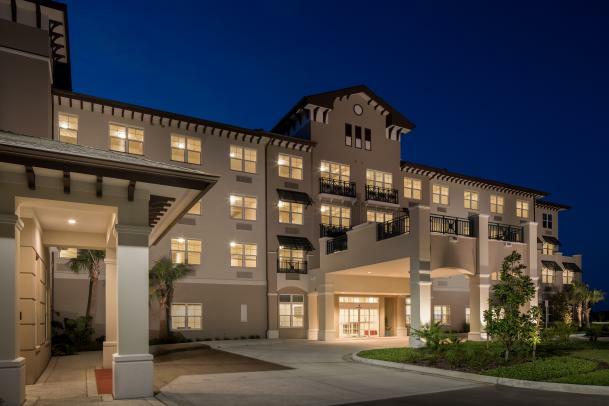 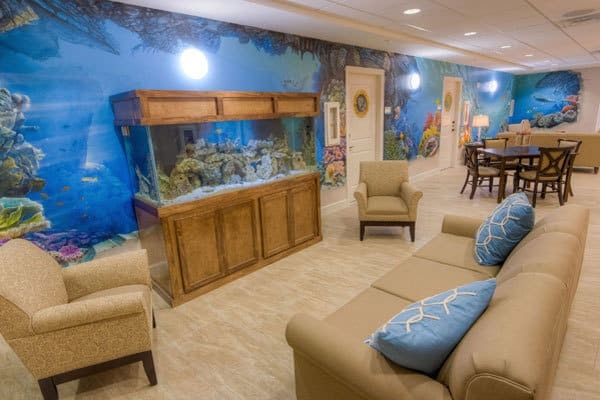 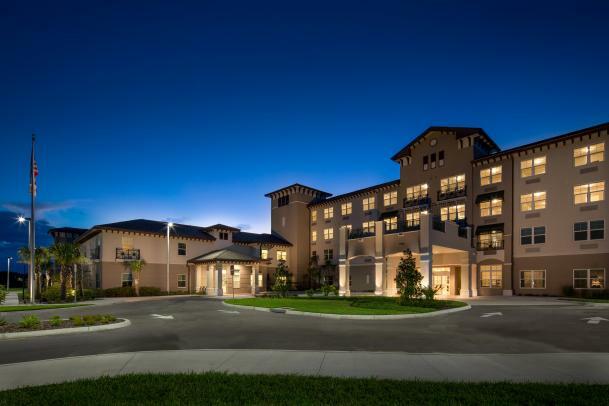 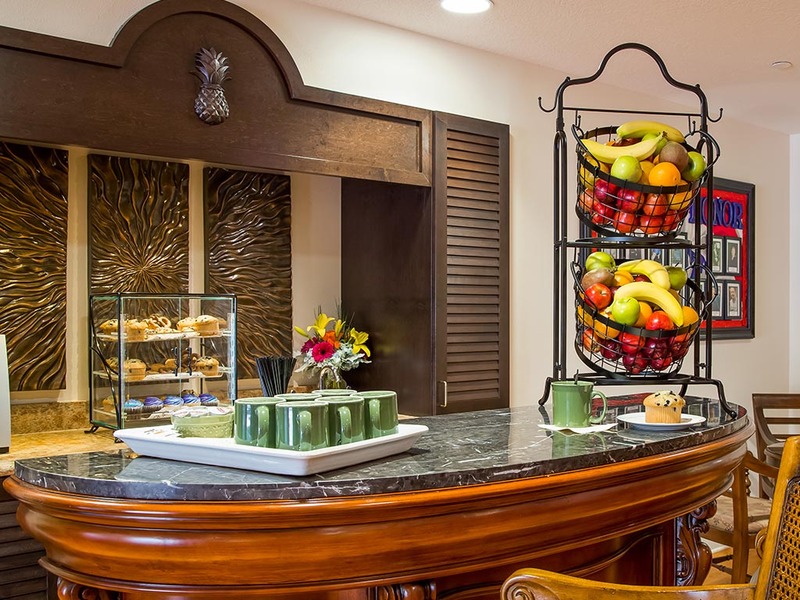 In Lakewood Ranch, we put an emphasis on comfortable, excellent assisted living and providing the highest standard of care. 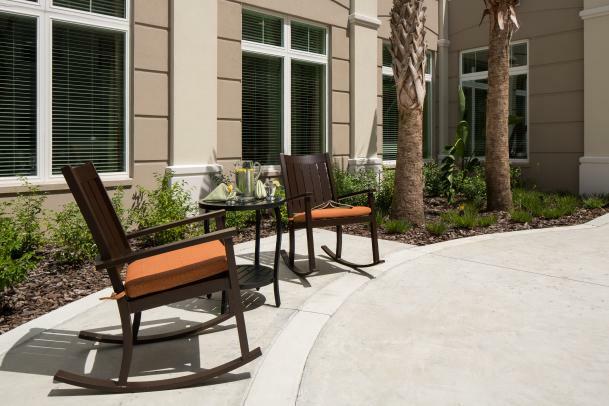 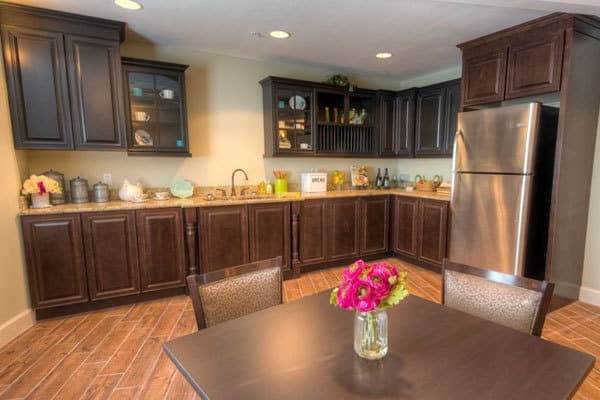 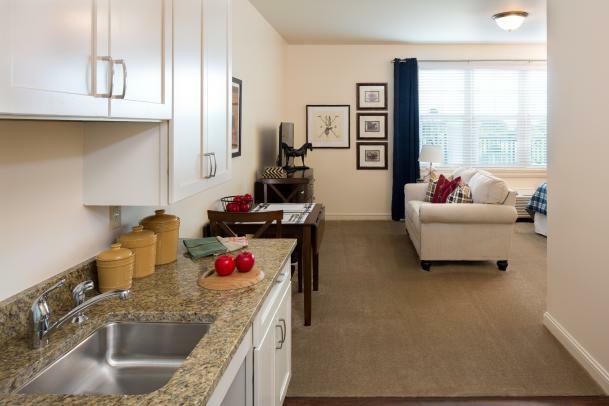 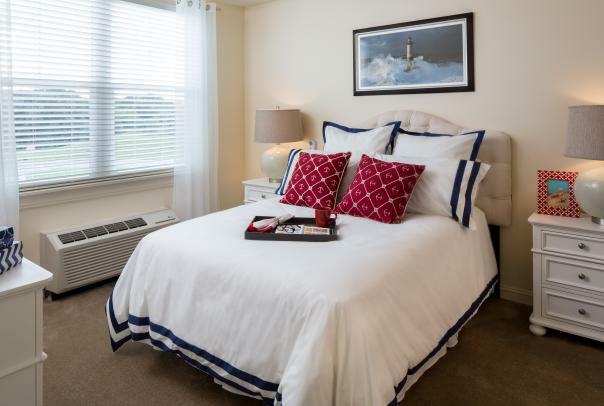 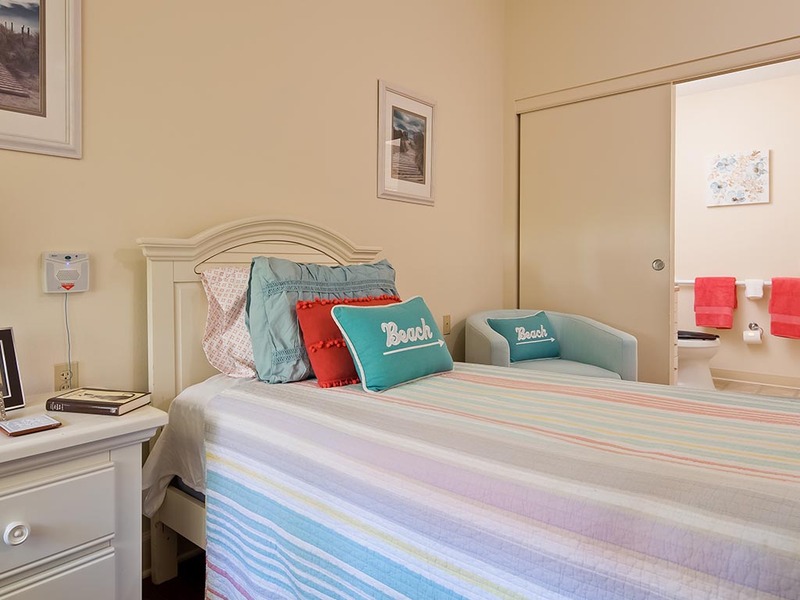 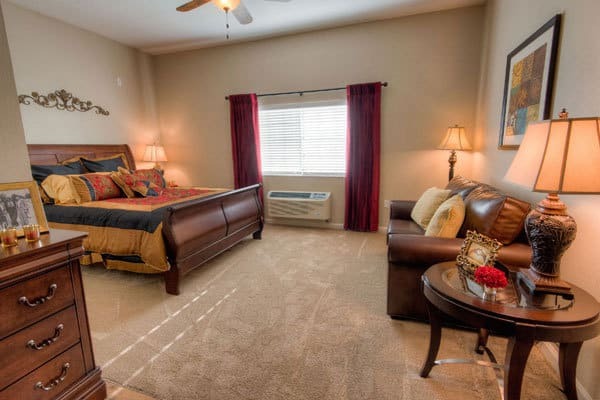 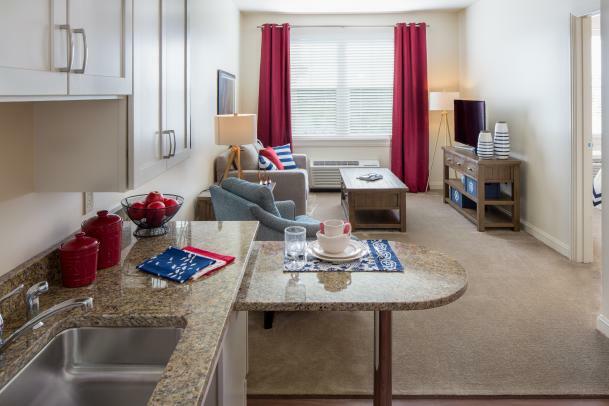 Our local services are all top-quality residences who value their residents’ independence and choices.